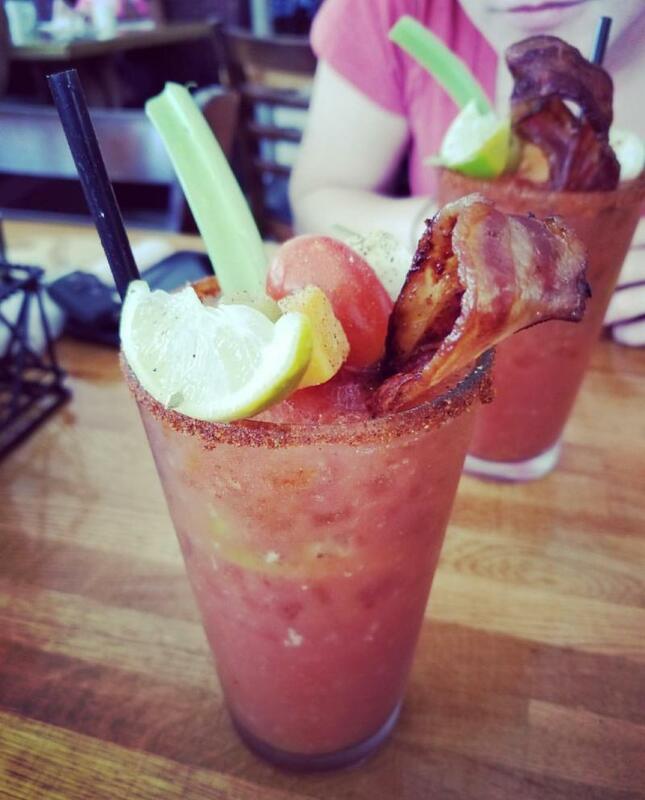 Whether getting your weekend going the right way, or simply indulging on a day off, there is no morning treat quite like the revered Bloody Mary, and we have some good ones here in Virginia Beach. 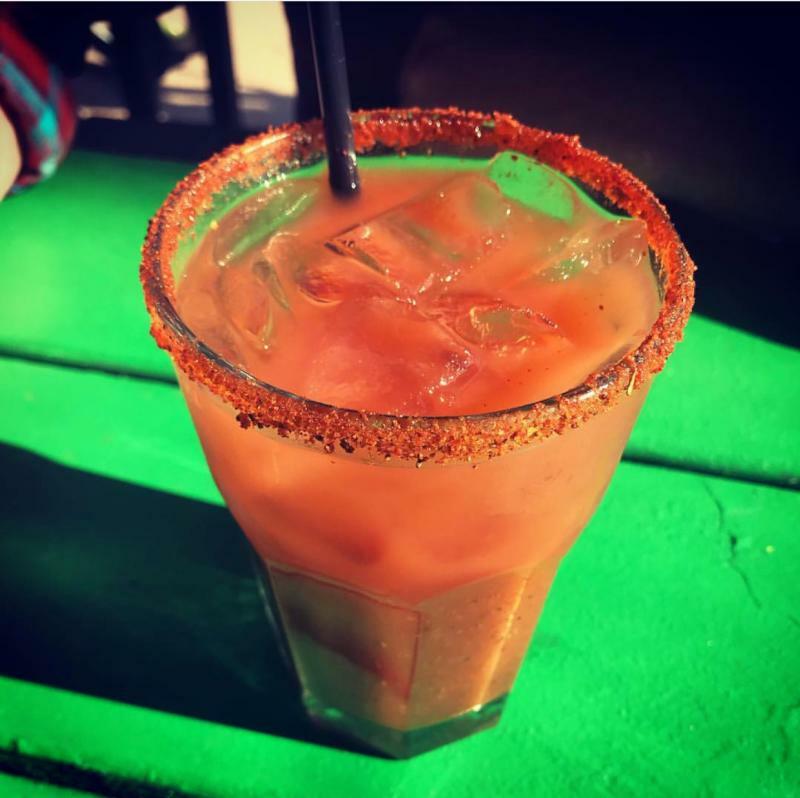 Here some brunch spots to try that are serving out some of our favorite Bloody Marys in town. Cheers! Bay Local Eatery serves up one-of-a-kind breakfast and lunch dishes in the heart of the Chesapeake Bay Beach. With a love for food and the local waterman community, along with a little social media inspiration, the “Bloody Blue” was born. 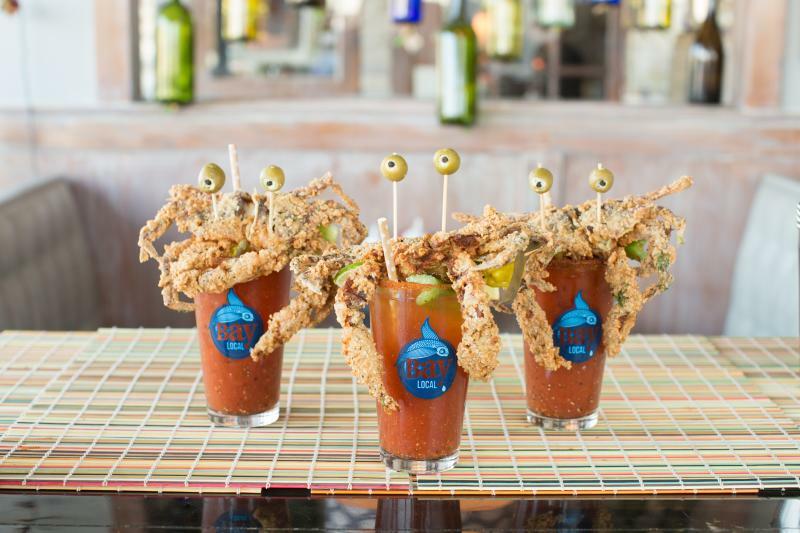 Each soft-shell crab that tops the delicious Bloody Blue Mary was hand-picked right from our shores along the Chesapeake Bay. 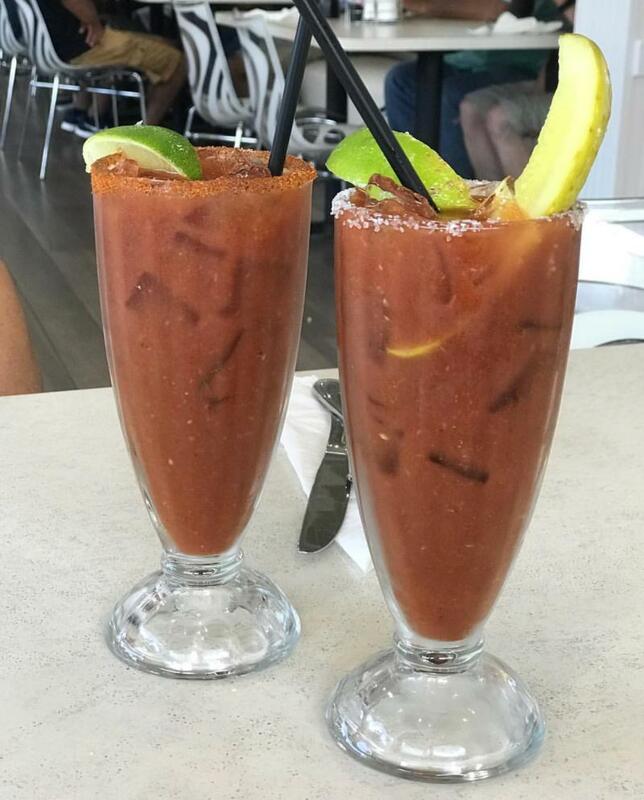 Located at the Oceanfront, 21st Seafood Company gives you exactly what you’d expect in their bloody - seafood! 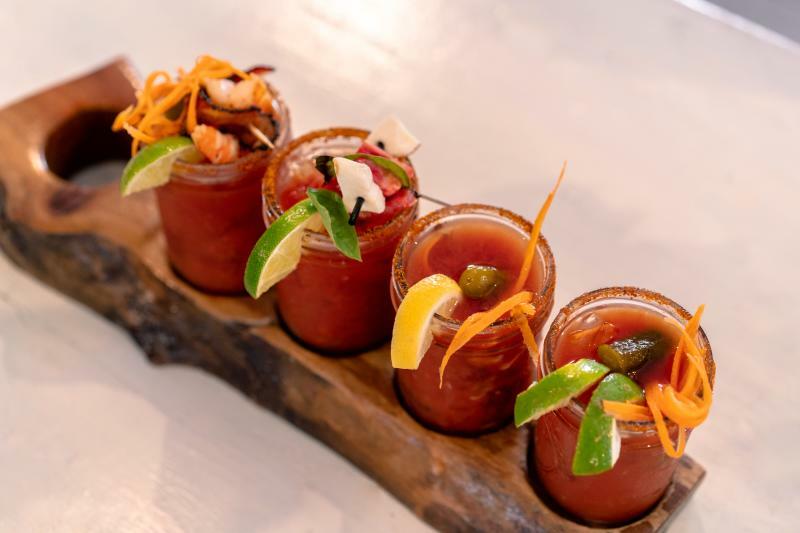 The Dungeness Bloody Mary is top with a Dungeness crab claw for a taste of the West Coast on the shores of the Atlantic. This one is as fun to crack into as it is tasty to drink. Open seven days a week from 7 a.m. to 3 p.m., it’s always time for brunch at Brunch House, located in the Chesapeake Bay area. With a creative list of breakfast cocktails and filling options like chicken and grits with roasted garlic and champagne sauce, slow-roasted pork belly and eggs, and “eggsagna” with eggs, hash browns, and ground turkey sausage gravy, this place is as fun as it is delicious. It’s hard to go wrong with any of their fun creations, like the Tomatillo Mary or the Overload Bloody Mary, but we’re crazy about their signature Smoked-Out Mary. Topped with bacon, Canadian bacon, and smoked baby-back ribs, this is a barbecue lovers dream. 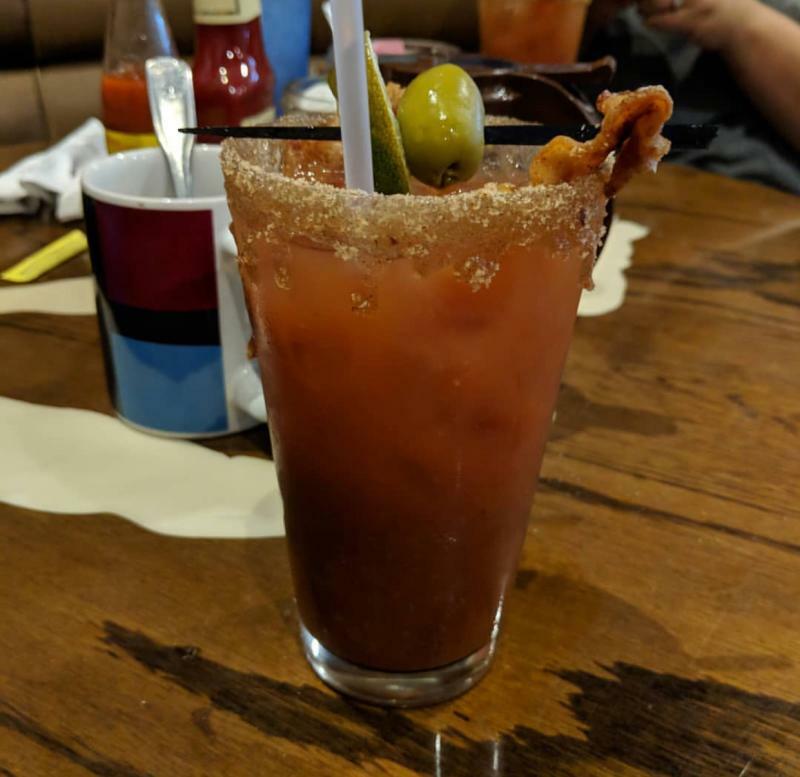 With a name like Hair of the Dog, of course this Inland spot knows a thing or two about making a good Bloody Mary - and there selection doesn’t disappoint. The Ricky Bobby Bloody Mary comes out swinging with a base of moonshine, instead of the traditional vodka, and mixes in a shot of A-1 Steak Sauce for an amazing smokehouse flavor. The mason jar glass is rimmed with ranch powder and topped with a Slim Jim beef stick, because the usual olive just won’t do. With locations in the Chesapeake Bay area and Inland, Citrus is a local brunch staple. Once featured on Food Network’s “Diners, Drive-ins and Dives,” this has been a favorite of locals and visitors alike. Try the “Citrus Style Pancakes” for a fruity take on a brunch staple. Their signature Bloody Mary with an Old Bay rim just tastes like Virginia Beach, and makes for the perfect brunch pairing. In the Chesapeake Bay area, Simple Eats maintains a locally-sourced philosophy, with mouth-watering options for breakfast, lunch and dinner. With delicious ingredients that are as fresh as they get, both of these farm-to-table eateries are as good for the body as they are for the belly. While it can be hard to choose which bloody you want here the great news is, with their Bloody Mary Flight, you don’t have to! The Flight comes with four Bloody Marys, that you can drink yourself, or share a couple with friends.